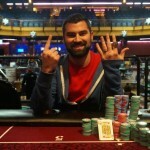 Jose Ignacio “Nacho” is the new winner of prestigious Latin America poker Tour#9. He took home a good total of amount R$341,182 as winning share. A total 21 players remained in the business on the third day of the game and it just took four-and-a-half hours to make this shrink to eight players. The chip leader of the day 1 Alisson Piekazewicz couldn’t make himself through to the final table and busted before joining the elite table. The Latin America poker tour attracted 329 players from various parts of Latin American countries, but only 123 players survived for second day f the game, whereas just 21 players remained and were eyeing to win the championship title on the final day. This is Ignacio’s third LAPT championship title. He said “It’s incredible, I can’t even think and “It’s like a dream, the winner said just after winning his third title. He is the first player in the history of this tournament, who has won three back to back championship titles. The first was in Uruguay and then Peru and now in sao Paulo, Brazil. 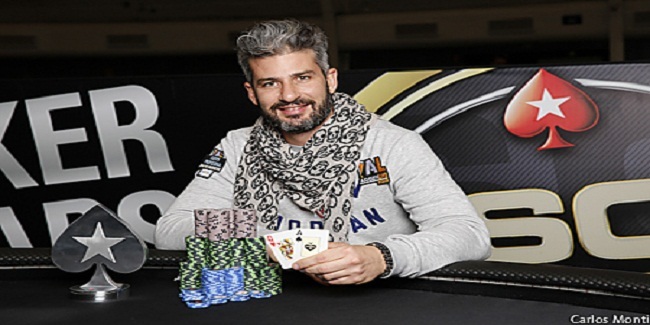 Thiago Grigoletti becomes the runner up of this, who pocketed R$275,180 from the game, meanwhile third position of this superb poker festival belongs to a pro poker player named Jose ‘Nacho’ Barbero, who earned R$248,068 from the tournament. Joaquin Melogno completed his journey at fourth place for a total winning share of amount R$169,940. Guilherme Castro was the man who received R$133,960 for finishing 5th, whereas Pedro Madeira and Elcio Romão were eliminated from the game. They were at sixth and seventh places for their respective wins of amounts $102,280 and R$75,130. 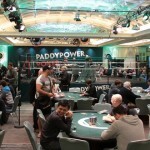 The first player busted from the final table on day 3 of the game was Bruno Marino. 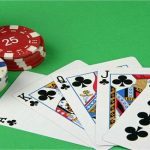 He got busted playing against Grigoletti and was booked at eighth position for a total winning share of amount R$55,210.